Greg Mason Burns’ “COLOR FIELD” exhibit from November 4 to November 30. Opening Reception will be held on November 4, 2:00PM with artist’s Talk. Using Reception Theory as a basis for his work, Greg Mason Burns examines the gap between the media’s message and the audience’s understanding of reality. This gap is a well-known concept in the academic world, but Burns takes it a step further by exploring what that gap might look like if it were a real place. In other words, he imagines what the schools, parks, castles, restaurants, etc. might look like inside the gap. 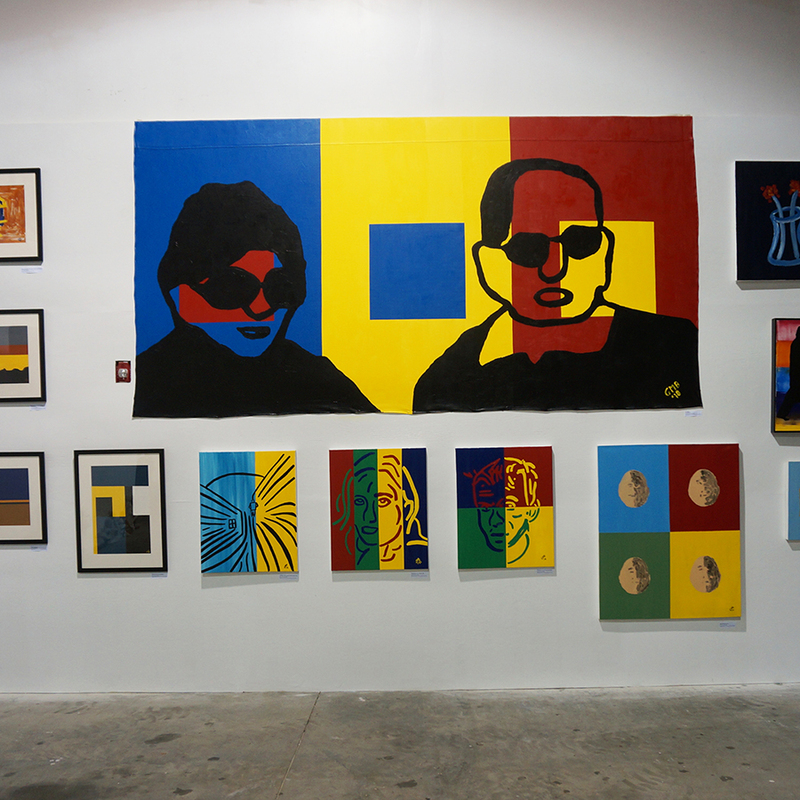 For this exhibit, he explores what the people might look like using a combination of the Minimalism, Pop Art, and Color Field genres. 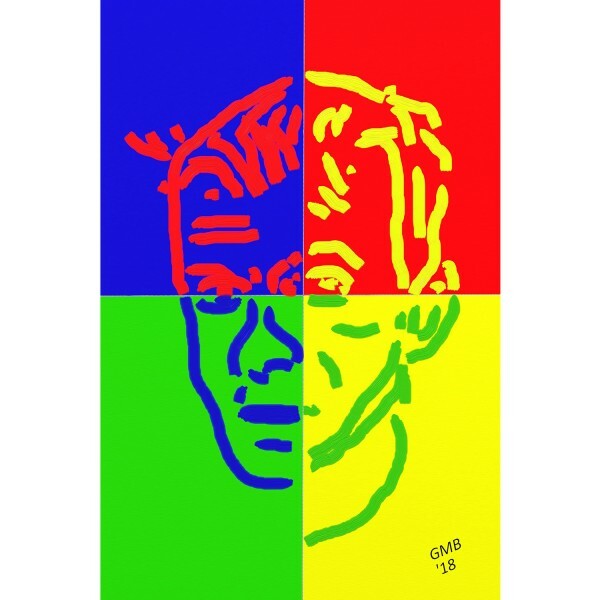 Burns strips out the “noise” from popular culture to paint portraits of ordinary people using simple lines and bold colors, thus giving a simplistic view of our world without the media’s interaction. Burns’s exhibit is a result of a 2-month residency at CAI.